The old ones are the best, and as festivals go there’s none older than the celebration of the Summer Solstice, held annually at the world’s favourite neolithic monument. 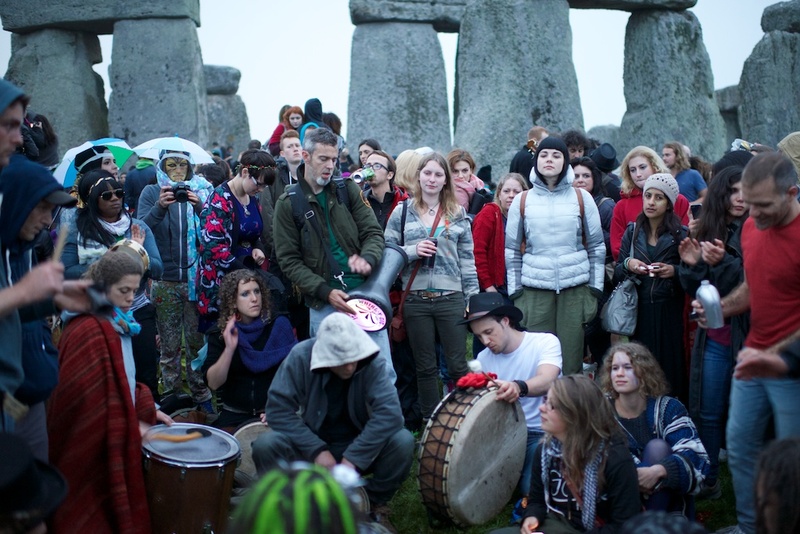 On the 21st of June thousands of visitors flock to Stonehenge to celebrate the rising of the Sun on the northern hemisphere’s longest day, a ritual observed by folk groups ranging from Morris Dancers to bona fide Druids. Truth be told most of the revellers are about as spiritual as bacon, but that rarely gets in the way of a good knees-up. A large police presence and the careful event stewardship of English Heritage make for a safe, enjoyable night out, even if you’re just there to touch the otherwise distant stones. The air is thick with twangy music and ‘tobacco’, both organic thanks to a ban on electronic noise and uptight attitudes. Bottom line: do this, at least once in your life. Your browser does not support the audio element. Get with it, man!